Numbers pervade nearly every aspect of our daily lives: telephone numbers, zip codes, Social Security numbers, driver's license, and credit-card numbers. We are beleaguered by numbers: no wonder we're fascinated, intrigued, even a bit bewildered by them; no wonder tricks involving numbers are perennial favorites. 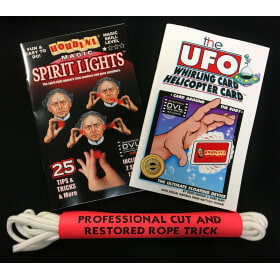 With Self-Working Number Magic you can perform show-stopping tricks, stunts, and routines that are sure to delight audiences because they capitalize on our natural fascination for numbers. 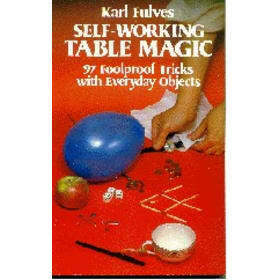 Karl Fulves, a well-known writer in the field of magic presents 101 baffling tricks that are so easy to do they practically work by themselves. While all the tricks involve basic mathematical principles, the mathematics is not discussed here; rather, the emphasis is on performing and perfecting the tricks. They can be learned quickly and put into operation immediately, and best of all, they really dazzle an audience. 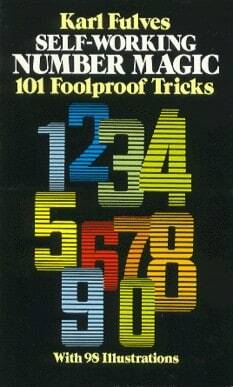 Among the seemingly impossible tricks and stunts in this book: guessing a spectator's age or how long a married couple has known each other; predicting the sum of a group of numbers and using your brain like a lightning calculator; instantly memorizing long lists of numbers or things. 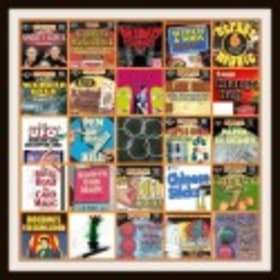 This selection also includes tricks involving cards, calendars, magic squares, and betting games. The author even suggests stage patter to use while performing. With this book and a modicum of practice, anyone can perform an assortment of number tricks that will astound and delight an audience. 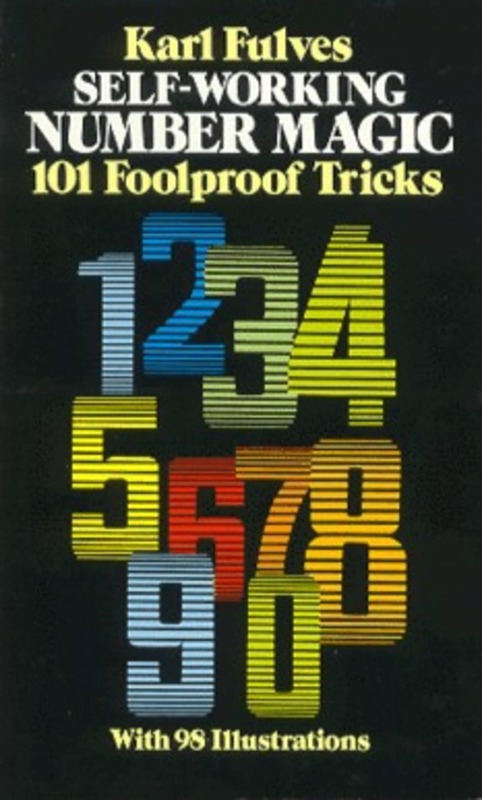 Whatever your age or math skills, you'll soon be baffling friends and relatives with over 100 fascinating, foolproof tricks. 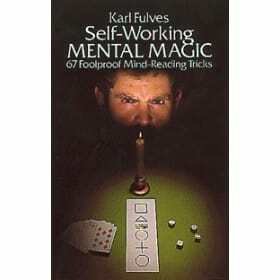 Karl Fulves, editor of Pallbearer magazine, and one of the most renowned modern writers in the field of magic, has selected these tricks from both old and new magic stunts. Some are classic feats of time-tested wizardry, while others are new and inventive techniques. All, however, are easy to learn foolproof routines that will enable you to dazzle and delight your audience.